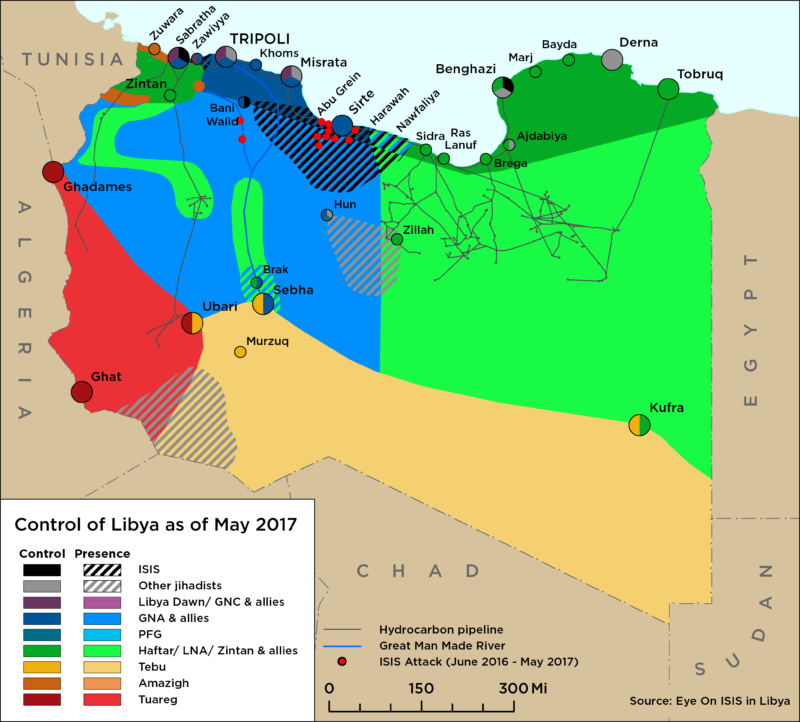 On 27 July, the UN Security Council (UNSC) announced its support for the joint declaration issued following the meeting between Serraj and Haftar in Paris. The US State Department published a similar endorsement and restated its commitment to peace in Libya. On 30 July, large delegations from eastern Libya, including HoR president Agilah Saleh, attended meetings in Cairo facilitated by the Egyptian Foreign Minister and Chief of Staff. On 29 July, the Sabratha municipal council, with the cooperation of local tribes, mobilized a new security force. Dubbed the ‘anti-Islamic State (ISIS) Operation Room’ the force is intended to police the areas around Sabratha and Mellitah. After raising the anti-ISIS alert level last week, BM forces reported that ISIS activity on the road between Sirte and Jufra continues. On 26 July, Libyan National Army (LNA) Special Operations forces posted photos of a captured Ansar al-Sharia senior leader, Ibrahim Abu Nawwara. Conflict in Derna between the LNA and DMSC escalated last week following LNA airstrikes against the DMSC. On 29 July, the DMSC shot down an LNA MiG-23 fighter jet, and apprehended both the pilot and the co-pilot. The LNA announced a return to full fledged siege, and shut down all routes into Derna in reprisal. The latest escalation is reportedly the result of a tightening military and social noose around the DMSC. 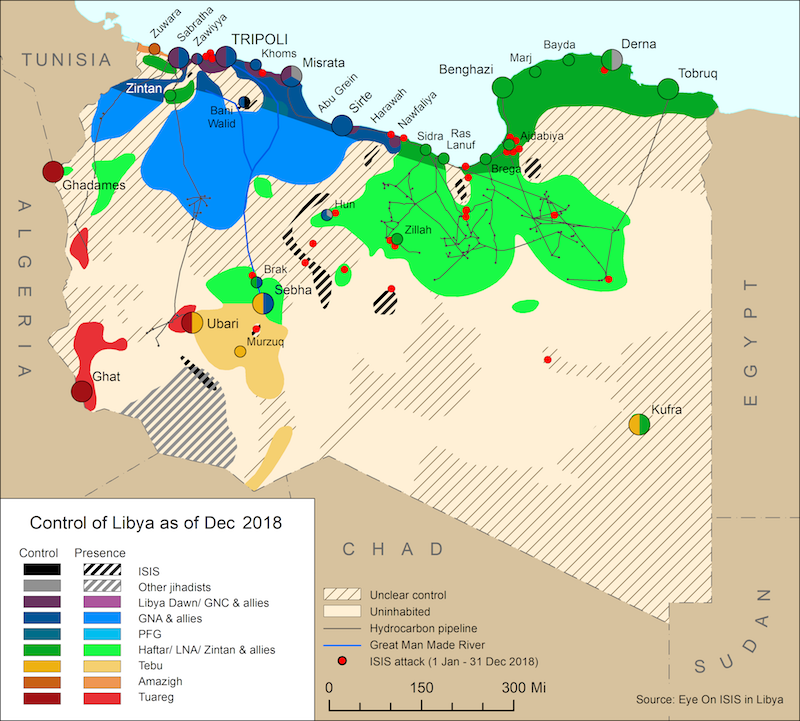 On 29 July, a majority of Libya’s CDA voted to approve the latest draft of the Libyan constitution draft, even as local and armed protestors attempted to disrupt the vote and assaulted some CDA members. The Head of the CDA formally issued the constitution draft on 31 July, and with HoR approval the document should progress to a national referendum within the next 30 days.